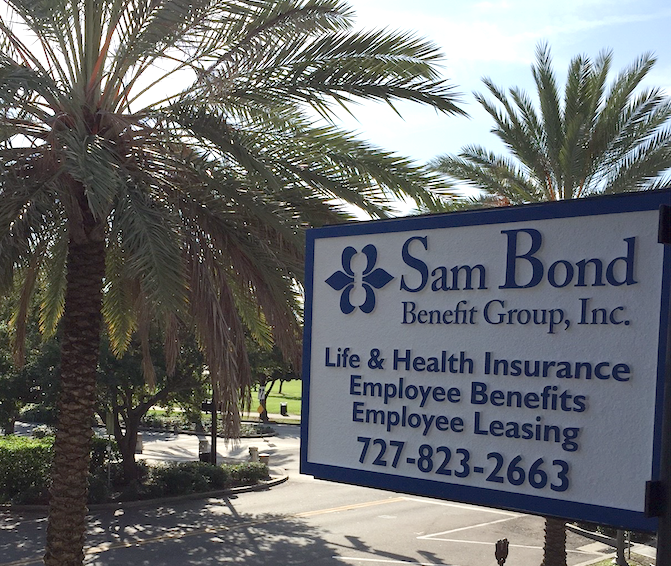 Sam Bond Benefit Group is a professional firm dedicated to assisting business owners and individuals find coverage to protect what they value most. We provide our clients with solutions for payroll administration, insurance, and human resource support. We engage a select group of insurance companies and professional employer organizations. We listen and encourage meaningful communication in order to better guide the decision making process. As independent agents, we are able to evaluate the strengths of each provider company. Careful attention to the unique and changing needs of each prospective customer is what keeps our clients recommending us to their associates year after year.